SAPEA’s third Evidence Review Report, Improving authorisation processes for plant protection products in Europe: a scientific perspective on the potential risks to human health is available here. 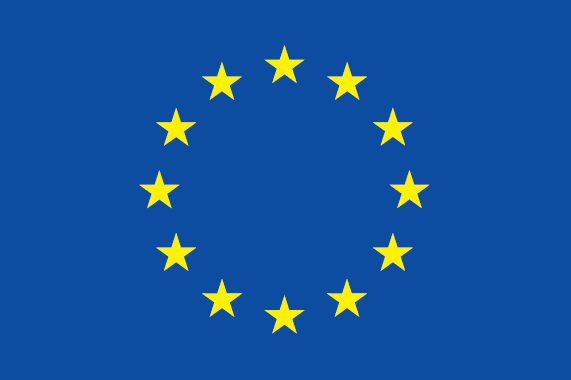 This informs the Group of Chief Scientific Advisors Opinion on EU authorisation processes of Plant Protection Products, which is available here. A report on SAPEA’s Social Sciences Workshop ‘Risk Perception and the Acceptability of Human Exposure to Pesticides’ is available here. 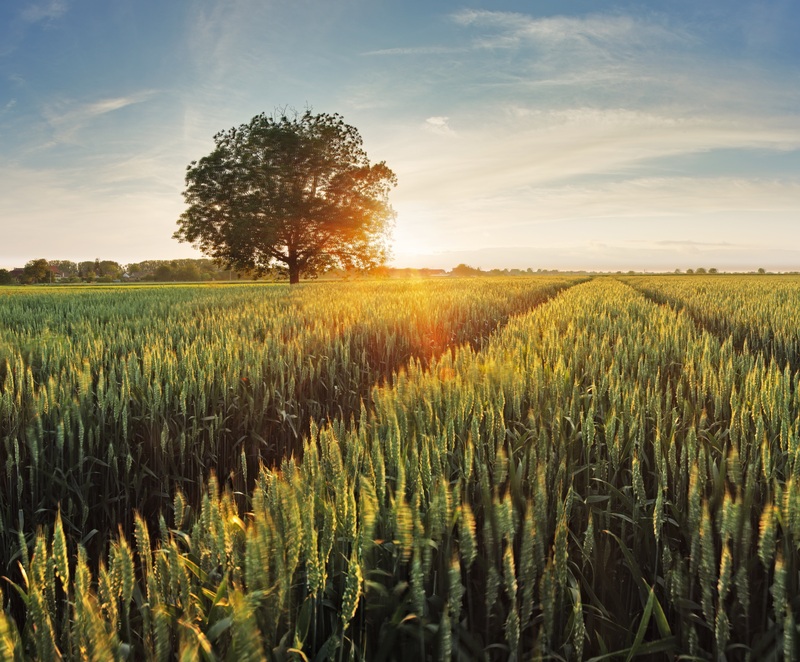 A report from SAPEA’s expert elicitation workshop ‘Authorisation Processes of Plant Protection Products in Europe from a Scientific Point of View’ is available here.